FineArtStore offers a nice choice of erasers. We sell gum erasers, battery powered erasers, erasers with a brush on the end, kneaded erasers, and the classic pink rubber eraser. 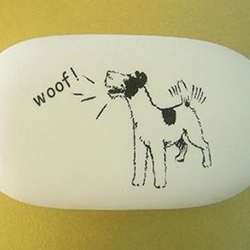 Every artist needs an eraser, so feel free to browse what we offer and select the best one for you.